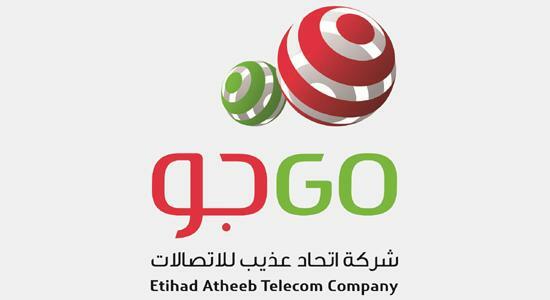 Etihad Atheeb Telecommunication Co. (GO) could not reveal its annual financial statement for the nine-month period ending on Dec. 31, 2018 on time, as it failed to disclose its financial results for the fiscal year ending on March 31, 2018, it said in a bourse statement on Sunday. The company said that it couldn’t reveal March 31 financial statements, amid uncertainty it could resume business after the Communications and Information Technology Commission (CITC) rejected the firm’s request to get the unified telecom license. GO expects to be able to reveal the financial statement of last year by March 31, 2019, it said. The telco will announce any updates as they occur, it added.